We recognize that some WebSphere® development teams need the full dose of IBM® RAD for their projects. However, it’s likely that most team members need only a small subset of those tools to do their WebSphere work. MyEclipse gives those team members flexibility to continue working with their RAD projects and WebSphere while incorporating the use of additional technology tools. Ready to develop for WebSphere with the RAD alternative? 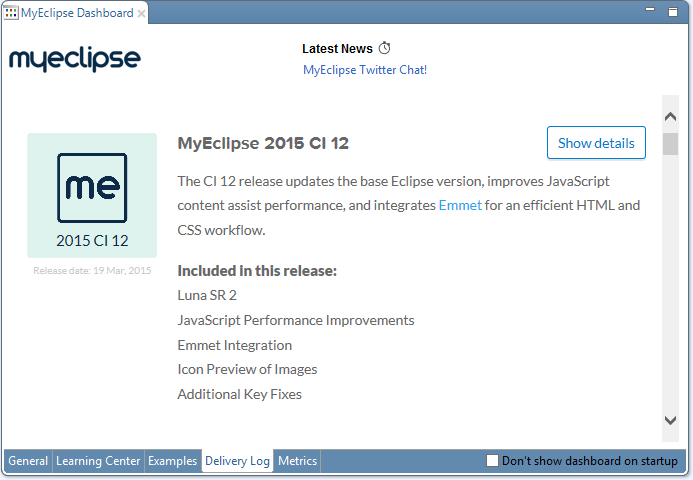 While you learn more about how MyEclipse plays well with RAD and WebSphere, go ahead and start your MyEclipse download! 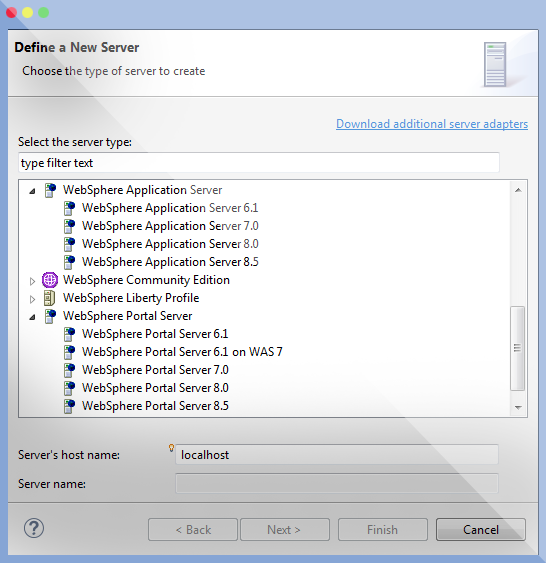 Build and deploy enterprise applications to WebSphere and Liberty Profile servers. 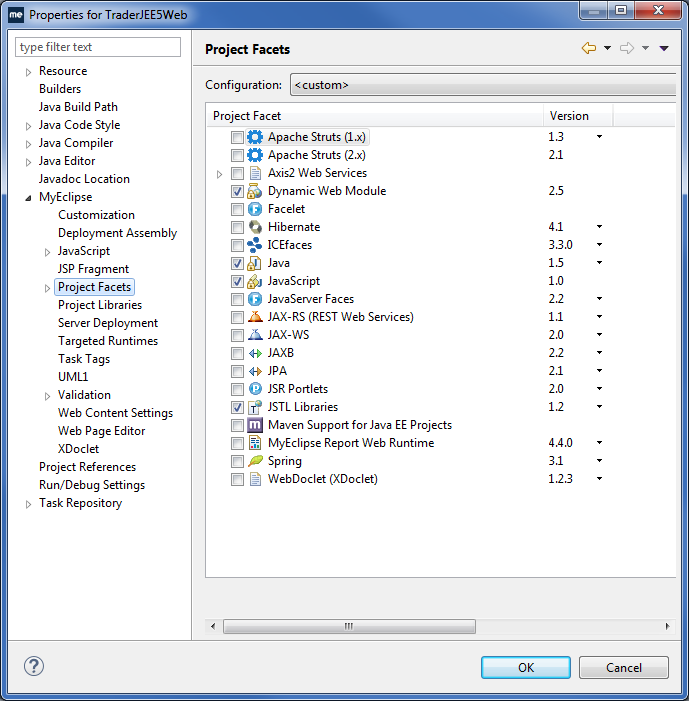 Access the latest Eclipse and Java EE, get frequent feature updates and easy RAD project migration. The visual Editors in MyEclipse simplify the task of editing configuration files. 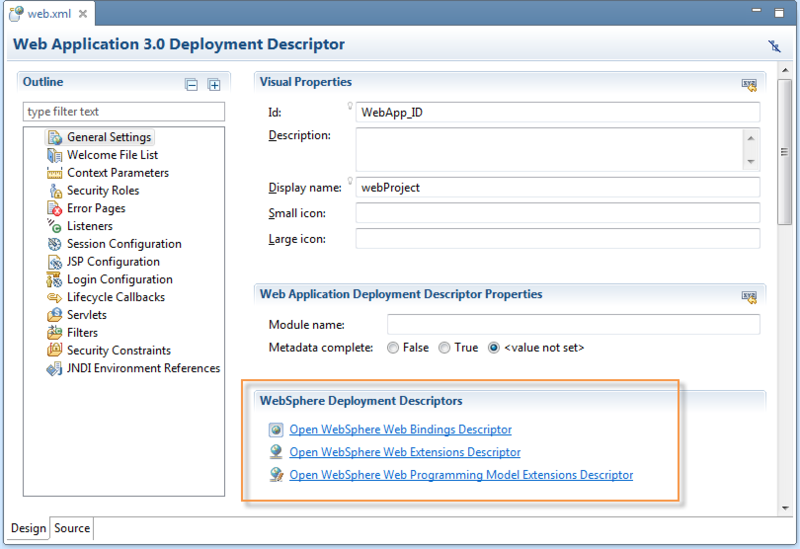 You’ll find sections specific to WebSphere deployment in the Deployment Descriptor visual editor. Also, get quick access to the WebSphere Admin Console from the MyEclipse Servers view. 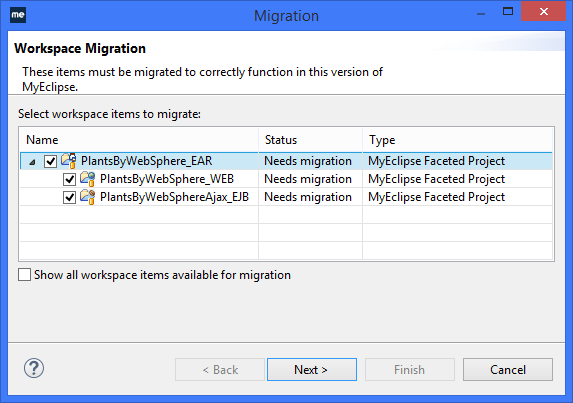 With MyEclipse, you aren’t forced to update your WebSphere version to keep in sync with your IDE version. 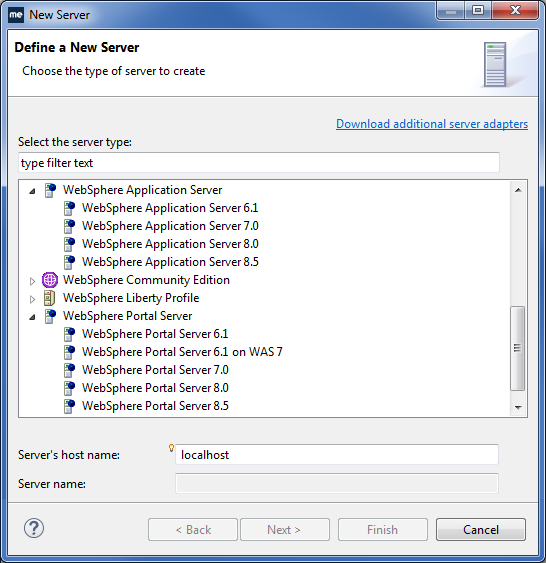 MyEclipse supports development for WebSphere Application Server and Portal Server versions 6.1 – 9. Install a tailored team IDE in minutes from behind your firewall. Installation and tool updates are quick and easy. No more lost time waiting for download and installation or dealing with possible firewall issues with IBM Installation Manager. Migrate projects from IBM® Rational® Application Developer in just a few clicks without losing project integrity. Use MyEclipse as a supplement to RAD development, or as a RAD alternative. RAD limits software add-ons despite the multitude of technology and productivity software add-ons found in the Eclipse Marketplace. 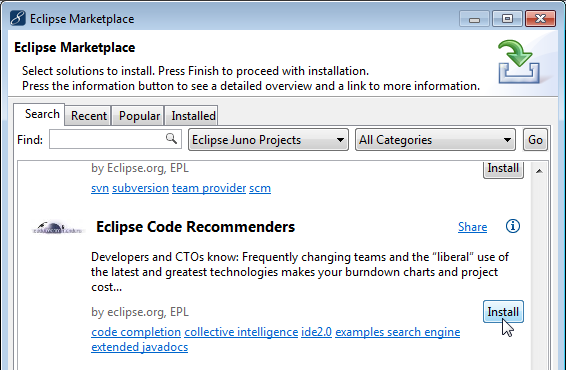 MyEclipse allows you freedom to include OSS, commercial and proprietary plugins in team packages. Or, offer teams a catalog of approved add-ons from your private, behind-the-firewall Marketplace. Long RAD release cycles can create a technology lag when developing for WebSphere. And, updates could still be missing modern tools for implementing current technology. 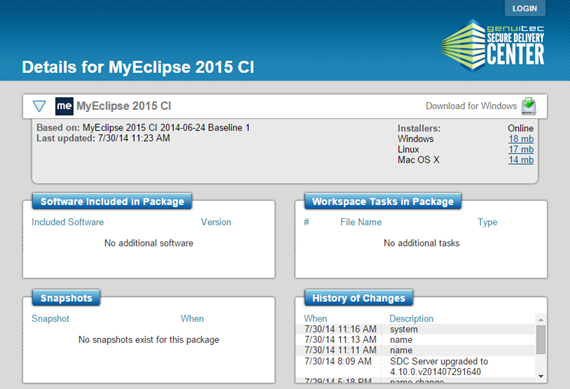 The MyEclipse Continuous Integration Stream model offers updates to software every few weeks. Admins can easily obtain updates, apply them to software packages, and simply roll out updates to teams. Deploy to a range of application servers in addition to WebSphere and WebSphere Portal Server – Glassfish, WebLogic, Tomcat, and more. 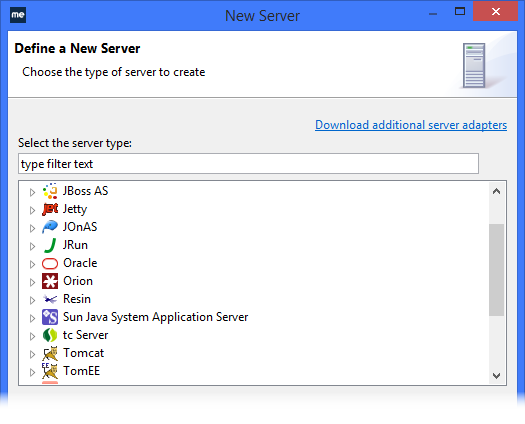 For super-quick testing, use the integrated MyEclipse Tomcat and Derby servers. 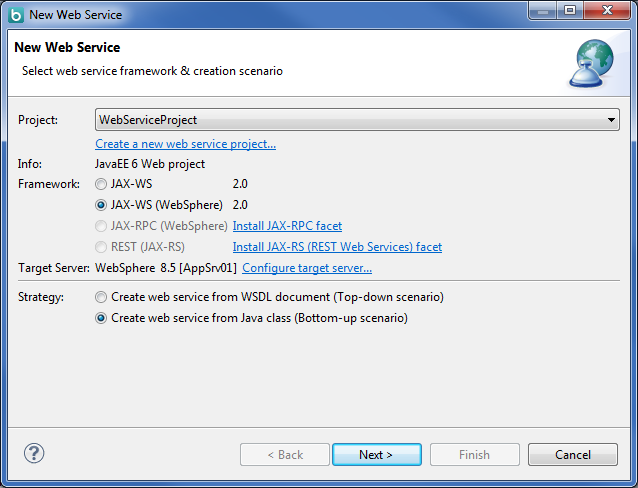 Select the JAX-WS (WebSphere) framework option, and the Create web service from Java class (Bottom-up scenario) option. The bottom-up web service generation uses the target server to generate the correct stub and implementation classes for the web service you are hosting from that particular application server. 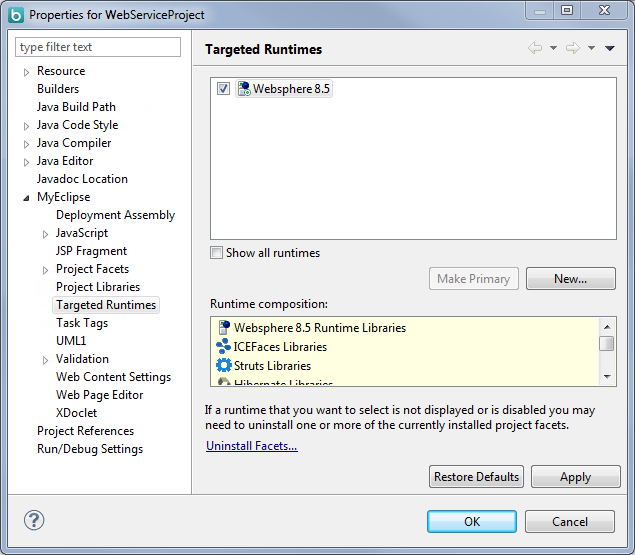 If you have not set a target server or if you haven’t yet configured WebSphere, click the Configure target server link. The project Properties window opens allowing you to set the targeted runtimes. You can open the project properties to change the targeted runtime at any time. To see more of this document, visit Developing JAX-WS Web Services for WebSphere. IBM, the IBM logo, WebSphere, the WebSphere logo and Rational are trademarks or registered trademarks of International Business Machines Corporation in the United States, other countries, or both. CodeMix 2019.4.11 is Here—Delivering the Best Coding Experience Yet! © 2001- 2019 Genuitec, LLC. All rights reserved.